We don’t believe in a one-size-fits-all approach. We understand that children with significant medical, physical, or mental disabilities often present challenges to dentists. We also know how one thing can lead to another – that a child who is afraid to go to the dentist might accumulate dental problems. 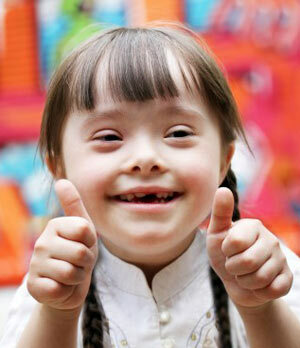 We’ll work with you to find the best approach for your special needs child. We’ll discuss whether Sedation Dentistry could help ease your child so that necessary dental treatments can be given. Don’t worry. We’re not here to criticize either you or your child. Our goal is good dental health and a Kid Friendly Experience. Contact us today and set up an appointment so we can discuss how to best work with your special needs child. New Alexandria, New Stanton, Scottdale, Youngwood and throughout Westmoreland County and the Pittsburgh region.